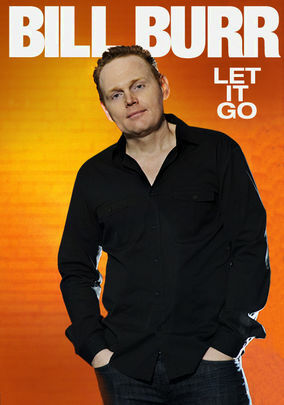 Bill Burr: Let It Go (2010) on Netflix USA. Check worldwide Netflix availability! If Bill Burr: Let It Go isn't available in your country, or you are visiting a country where it isn't, there is still a way to watch it! The musings of comedian Bill Burr are let loose in this special, which was filmed at the historic Fillmore Auditorium in San Francisco. Things Bill Burr hates: 1) Customer service. 2) Self check-out. 3) PEOPLE. You know he's not letting this go, right?